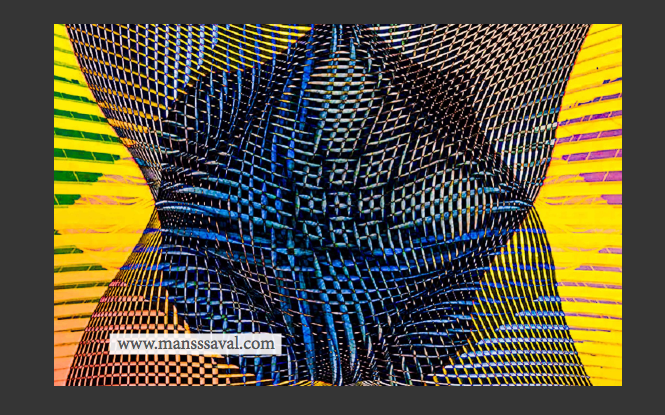 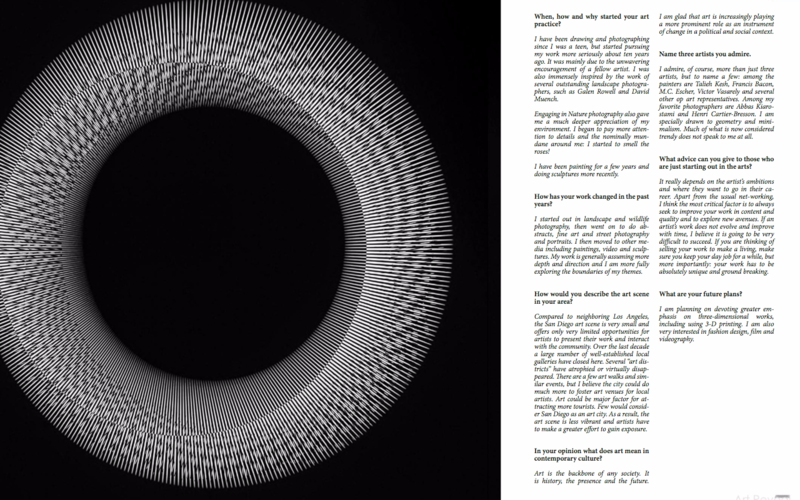 Artist Manss Aval received a great deal of attention in the latest edition of Art Reveal Magazine with a one-on-one interview about the Artist and his passions. 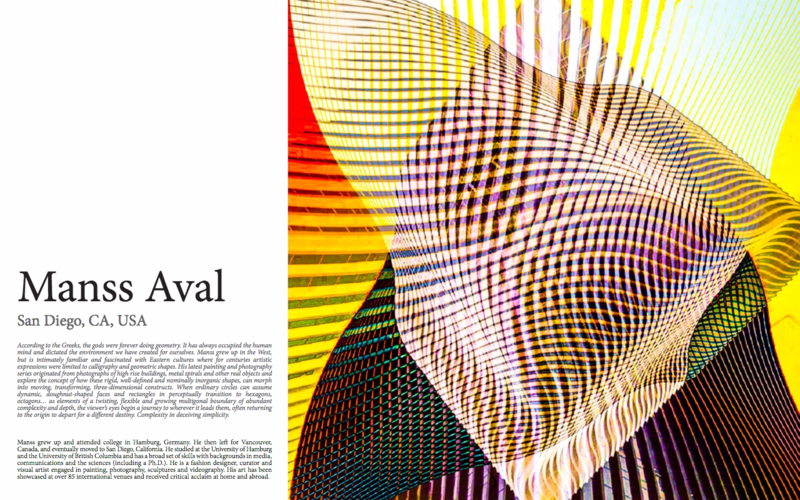 Artist Manss Aval’s feature can be viewed in the latest Art Reveal Magazine Issue, No. 26 starting on page 6.